We'd visited a store in Gatlinburg, Tn a few years ago and they carried hundreds of brands of hot sauce - I'm amazed at how many must be out there. Big Dude, There are so many good sauces out there. It is a lot of fun to sample and review these sauces. 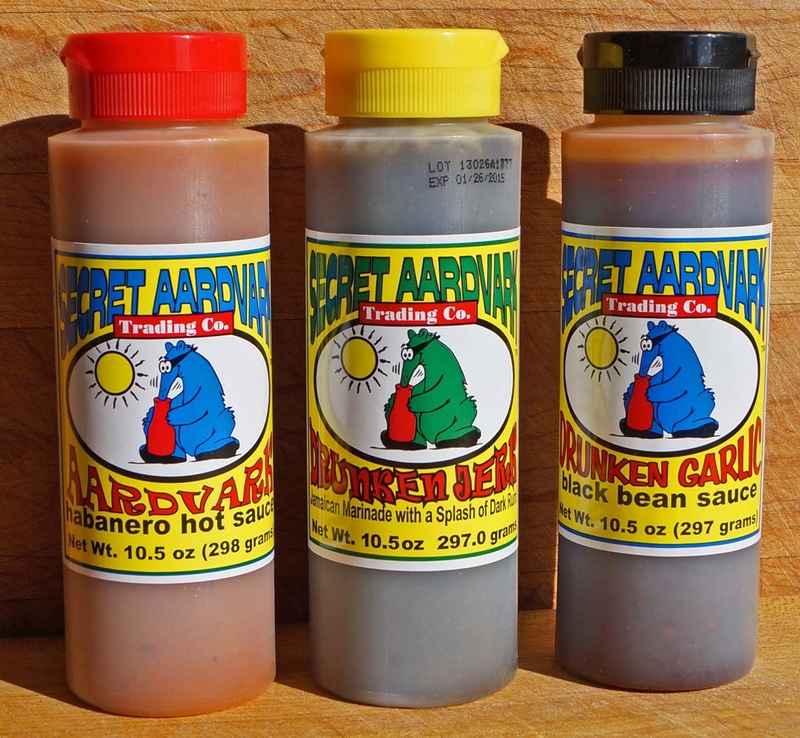 Secret Aardvark Habanero is a winner. Happy New Year. Three Dogs BBQ, Me too. After the holidays but first we are going to enjoy a ham for New Years. Happy New Year. I love habanero sauce so much. 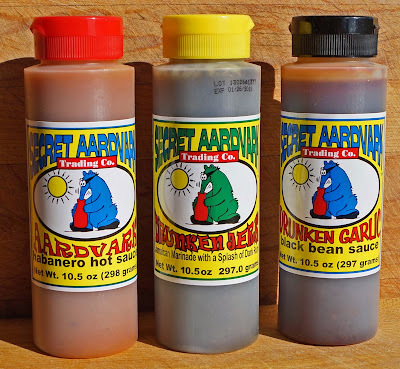 And I think that Aardvarks is one of the best habanero sauces, by the way. They are hot as hell) But they need to check factors to consider for international marketing, because theirs popularity is very small. To small for such good sauce!